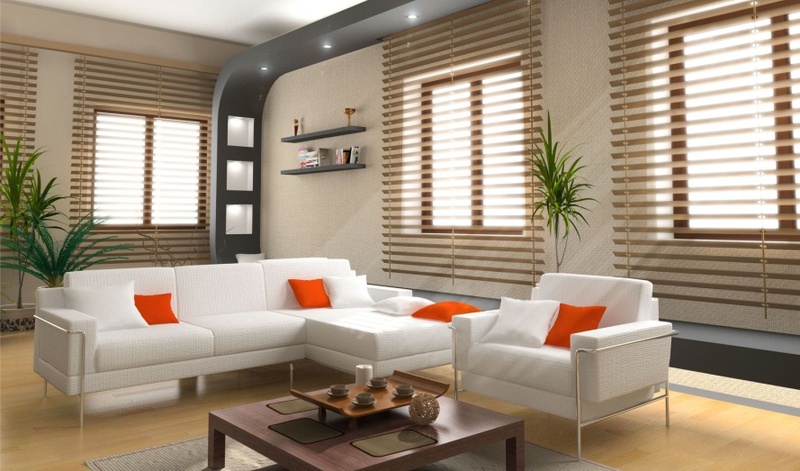 With today’s hectic lifestyles, it is difficult to find the time to renovate your home or business. Ideally, you would like to hand the responsibility over to a builder who will meet your needs to a pre-confirmed budget and timescale. We guarantee a friendly service and we complete the work, be it electrics or loft conversions or decorating, within budget and on schedule. You will only deal with one point of contact, from start to finish, who will keep you informed every step of the way. Please take some time to review our offering as there is every chance we will be able to help you. for more details, or to arrange an estimate. Bajcyk Construction Ltd have enjoyed great success in carrying out our work in the London area over the last few years. We pride ourselves on our customer care, paying a great deal of attention to our client’s requirements and bringing them to life. After all your satisfaction is our success! All our members are experienced specialists in their field of work. After several years operating in building industry on own initiative, we decided to put together our creativity, skills and knowledge and create an establishment that can provide all types of services. So whether you need window restoration, kitchen refurbishment or building garden Gazebo, we will arrange it all to your maximum satisfaction. We listen to your needs to ensure we deliver the best solution according to your expectations. We are also happy to give you an advice if you are not sure what solution would be the best for you. Bajcyk Construction Ltd are able to carry out all tasks as detailed by the menu to the left, whether they be major renovations and extensions to minor touching up work to the same high standards.